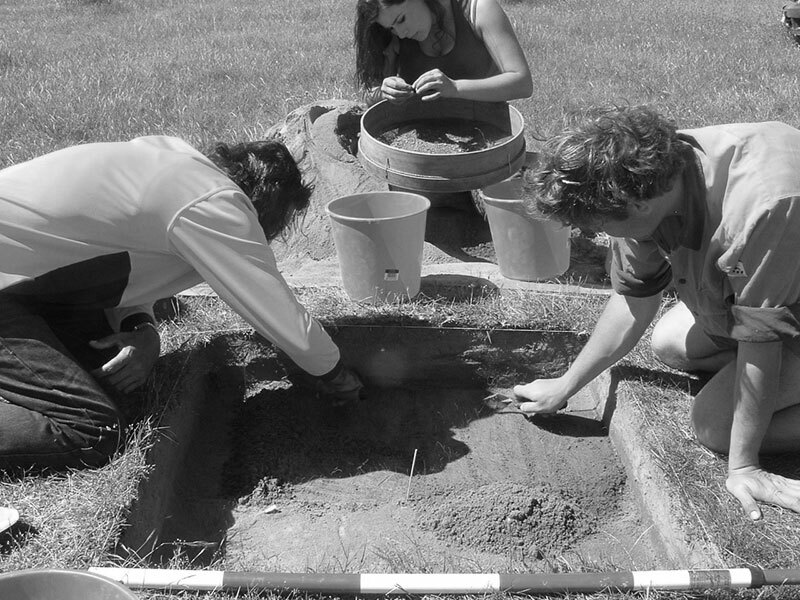 CWHC has over 15 years of experience in Aboriginal and historical cultural heritage management. We are a highly- qualified team and all staff have an Honours degree as a minimum educational standard and are all qualified Heritage Advisors recognised under the Aboriginal Heritage Amendment Act 2016. CWHC has undertaken numerous small and large-scale cultural heritage projects for both government agencies and private organisations and individuals. 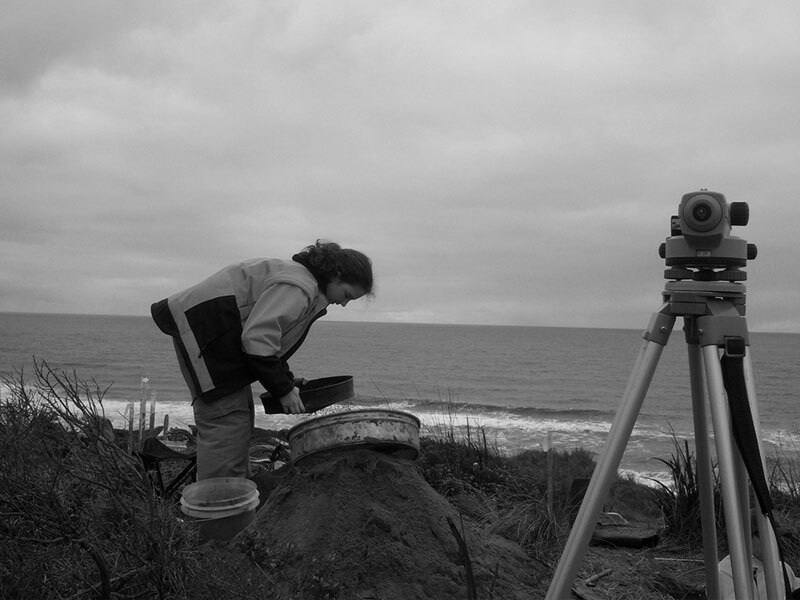 ​These have involved the completion of background research, development of research strategies, field survey, excavation, reporting, liaison with Aboriginal communities, development of management recommendations, assisting clients with the implementation of management recommendations and developing cultural heritage education programmes for staff and contractors. We respect the rights and aspirations of Indigenous peoples to be actively involved in the management of their cultural heritage (rights that are enshrined on the Aboriginal Heritage Amendment Act 2016) and it is the policy of CWHC that all Aboriginal cultural heritage projects are carried out in close co-operation with Indigenous community representatives.